Perfume Packaging Reveals Your Personality. ﻿Did you know that you link scents with memories? So why pay $100 for a few fluid ounces? It’s a combination of fragrance, brand, and you may have guessed it – packaging. Why does it matter who makes the perfume or what bottle it comes in? 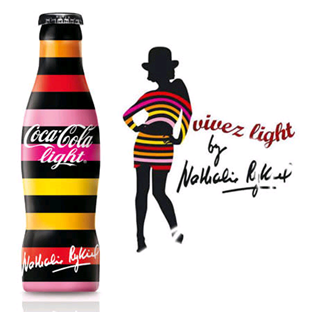 Its packaging is simple, clean, chic. It catches a consumer’s eye because it looks classic. Combine a timeless look with a trusted name and you have a best seller. Dolce & Gabbana Light Blue was introduced in 2001 and has been at the top of women’s perfumes best sellers lists since. 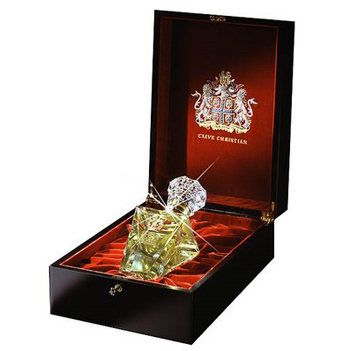 Another trend that has exploded since entering the market is celebrity fragrances. Everyone from David Beckham to Avril Lavigne has a line named after them. 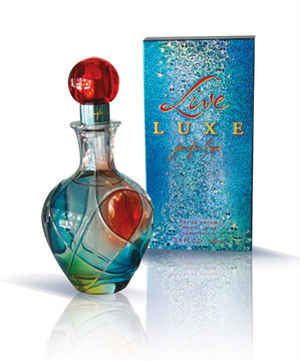 Although celebrity scents don’t necessarily have the longevity of classics like Chanel No. 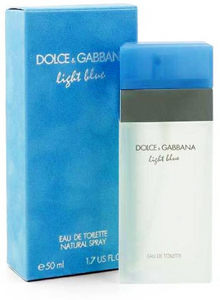 5, celebrity scents sell very well. Britney Spears, Paris Hilton, Hilary Duff, and Sarah Jessica Parker have experienced enormous success with their lines. One of my personal favorites has probably caught your eye at the department store too. It has unique packaging you can’t pass up. 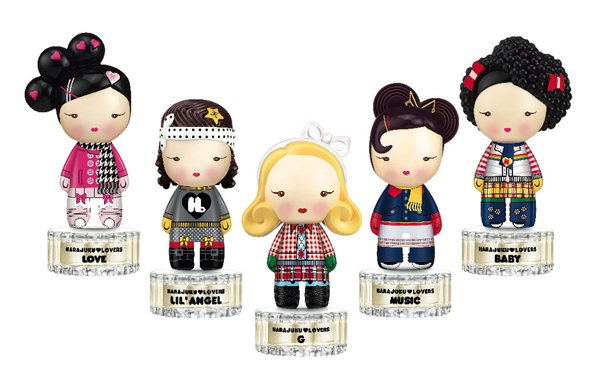 Harajuku Lovers by Gwen Stefani, which carries five different scents in five doll-decanters. 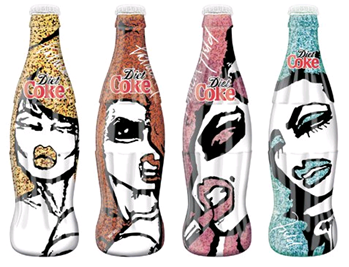 The cute bottles appeals to a young adult age group. Stefani also personalized it to appeal to her fans. (Her backup dancers are called Harajuku Girls.) She made it more personal for each buyer by giving them the option of choosing the doll that reflects who they are. 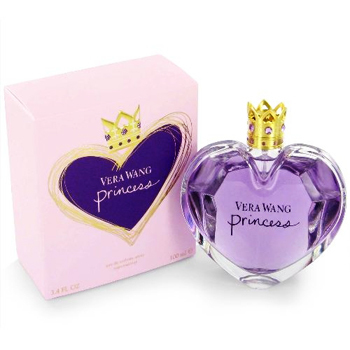 Stefani also launched the perfume in limited edition packaging called “Sunshine Cuties” and “Snow Bunnies.” Sunshine Cuties is set to release Spring 2010. Harajuku Lovers has only been on the shelves for two years but it appears it has found a permanent place in buyers’ hearts. (Row 2) Clive Christian No. 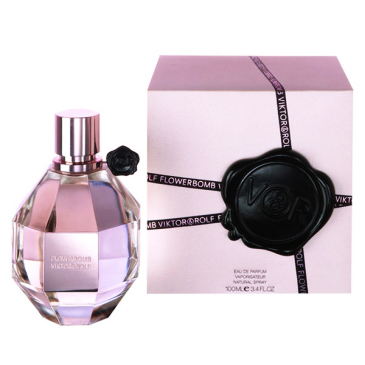 1 Imperial Majesty ( the $215,000 bottle of perfume), Daisy by Marc Jacobs, Flower Bomb by Viktor & Rolf, and Be Delicious by DKNY. 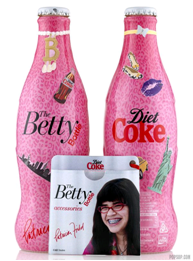 As discussed in earlier blogs, new packaging can lead to an increase in sales. However, sometimes it’s hard to know what path to take in terms of innovation. 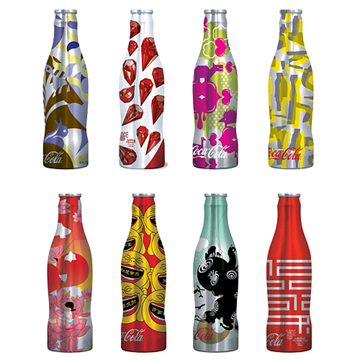 Here are a few tips from Peter Renton’s article in Packaging Digest that discuss different innovative options along with some real world examples. Renton’s article points out Amy’s pasta sauces, specifically that “it looks like the way your grandmother would package it, and you can’t go down the aisle of pasta sauces without noticing it.” Fans of Amy’s products would agree. All of their packaging is simple, usually with appetizing pictures. And their products for a gluten or wheat-free diet are exceptional. Renton also discusses the Anheuser Busch bottles. 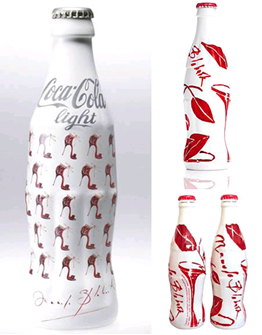 Wow – what a great idea to make a beer bottle out of recyclable aluminum! From being a brand that is known for being less exotic than others, they have certainly stepped it up in the class and style factor! 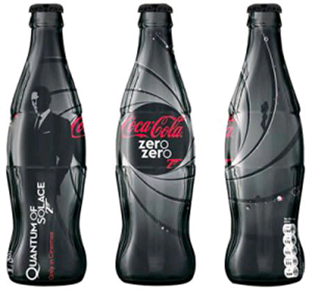 It would not be surprising if these bottles lead to new customer sales.